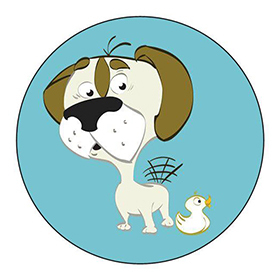 Welcome to the 'Daily Beagle', here you will find all the news and some interesting articles about Puddle Duck Cottages and the surrounding areas. Love Pamper Company is a mobile spa company offering luxury treatments in the comfort of your cottage during your stay. 09/06/2019 - The RAF Cosford Air Show is the Royal Air Force's only official Air Show.